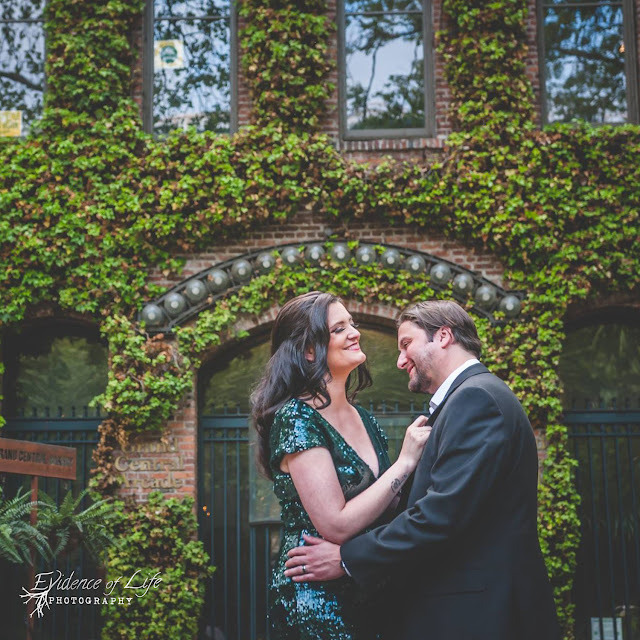 A journey through the brick, ivy, and cobblestone nooks and crannies of the Emerald City with a couple so very much in love and celebrating their anniversary with a Seattle portrait session. I always love when I get to photograph my photographer friends and this was no exception. Tiffany is such a vibrant and bubbly soul and documenting her love with Alan is enough to make this photographer heart happy.